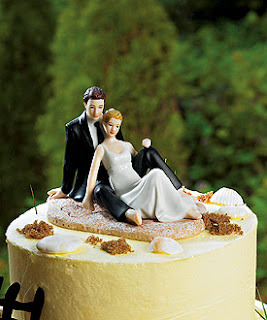 Did you know we sell cake toppers as well? We'll be posting some of our favorites. Just contact us to order. This week's feature cake topper is $5 off when ordered now thru August 14, 2010.